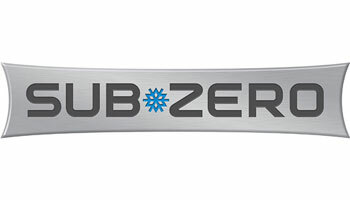 For over 70 years, Sub-Zero has been one of the most trusted names in refrigeration. Whether it’s in your kitchen, by the pool or in your home gym, Sub-Zero’s under-the-counter refrigeration options fit easily into your lifestyle and your home. With high-end features like custom doors and drawer panels, under-the-counter refrigeration is a great addition to any room. Shop Sub-Zero at Modern Kitchens today.